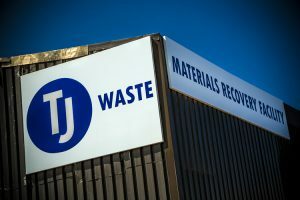 We operate three state of the art commercial waste disposal points, also known as Materials Recovery Facility’s, strategically located along the South Coast in Portsmouth, Southampton and Yapton, providing convenience for both local and regional businesses. 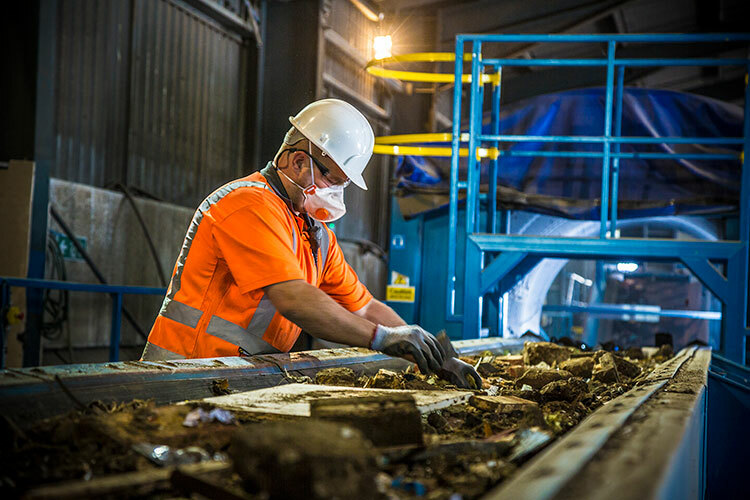 Our facilities are equipped with bespoke plant, software and fully trained staff, with a single goal in mind: to recycle your waste. Inadvertently enabling us to save your business money by diverting waste from landfill, avoiding the expensive tax associated with it. Your safety is very important to us, so to use our facility’s you will be required to wear full PPE. Don’t worry if you’ve forgotten your hi-vis vest or hard hat, we can provide these at cost. Using our facility’s couldn’t be easier, just drive on to the weighbridge and we will guide you from there. We charge by weight (tonne) with only ½ tonne minimum, you can pay by cash, all major credit/debit cards, or open a credit account.